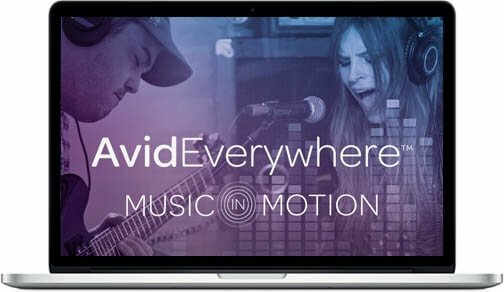 Avid has launched Music in Motion with Pro Tools | First, a contest that gives aspiring artists a once-in-a-lifetime opportunity to get real-world feedback and session time with a top music industry producer. The contest delivers on Avid Everywhere by enabling aspiring artists to create professional-sounding tracks using the same tools that the world’s top music professionals use. To enter, contestants need to download Pro Tools | First, the free version of the industry-standard Pro Tools digital audio workstation, record their demo and submit it online between February 8 and March 31, 2016. Contestants choose which world-class music producer they’d like to work with if they win — Jason Evigan (Rihanna, Demi Lovato, Madonna) or Jesse “Corparal” Wilson (Sam Smith, Maroon 5, Wiz Khalifa). The producers will each choose a winner, who will fly to Los Angeles to meet with their chosen producer at their studio for feedback and session time. The winners will also receive a complete studio setup, featuring Pro Tools, Pro Tools | Quartet, Eleven® MK II, and Classic Compressors Bundle. Two runners up will win a Pro Tools perpetual license. Pro Tools | First is simple enough for beginners and sophisticated enough for the experienced musician. 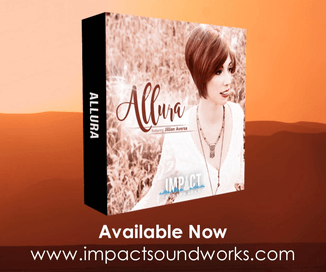 Artists can quickly turn ideas into professional-sounding songs by recording, using software instruments, and applying audio effects. To expand their creative toolset further, the integrated Avid App Store provides a world of affordable AAX plug-ins and “First” bundles in the Avid Marketplace that make creating, shaping, and enhancing sounds quick and easy. Pro Tools | First also accommodates the mobile lifestyle of artists and aspiring pros, allowing users to save and manage sessions securely in the cloud when logged into an Avid account from any Mac or PC with Pro Tools | First installed.